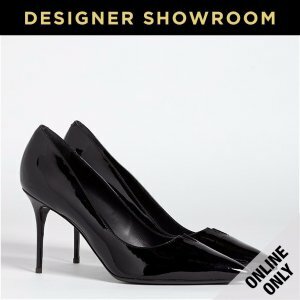 Burlington Coat Factory offers up to 72% off Designer Showroom. 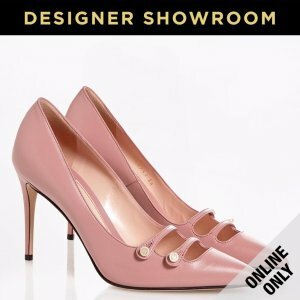 Burlington Coat Factory offers up to 40% off Designer Showroom. 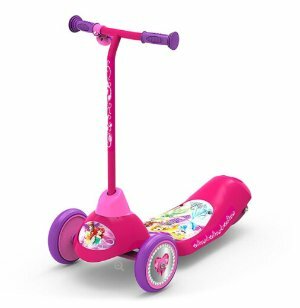 Burlington Coat Factory offers the Disney Princess Electric Scooter for $19.99. Features:Recommended for ages 3 and up. Maximum weight of 50 lbs. Up to 40 minutes of ride time. 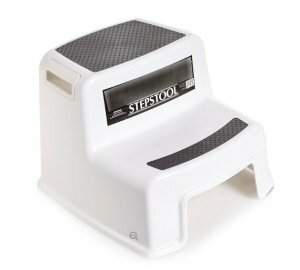 Burlington Coat Factory offers the 11" White Step Stool for $4.99. Features:Keep this handy step stool hidden until you need it! 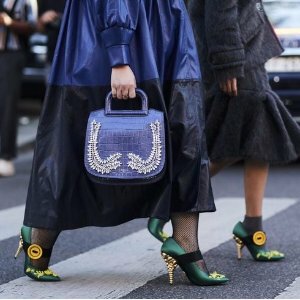 Compact design fits anywhere. With gripping dot surface texture and anti-skid foot-pads. Great for use in the bathrooms, kitchens, and all around the house. 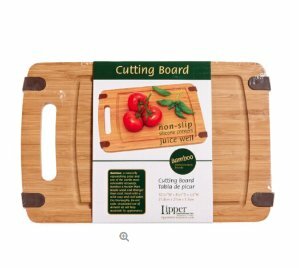 12"L x 13"W x 11"H.
Burlington Coat Factory offers the LIPPER Bamboo Cutting Board with Silicone Corners for $2.99. 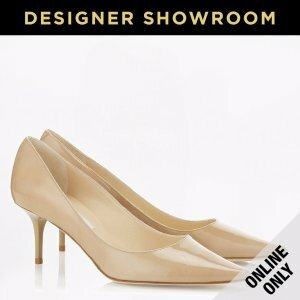 Free Shipping on orders over $75 or free pick up in store. Features:Gourmet style double-sided bamboo cutting board for your meats and vegetables. Grooved trench catches juices during carving. Burlington Coat Factory offers the 14" Non-Stick Wok with Handles for $11.99. 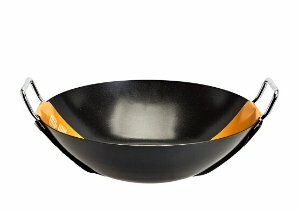 Features:The wok worthy of your best stir-fry recipes! Durable and versatile for everyday cooking. Large surface area ensures ingredients cook without crowding. Great for stir-frying, steaming, frying and sauting. Non-stick, for easy food release and clean-up. 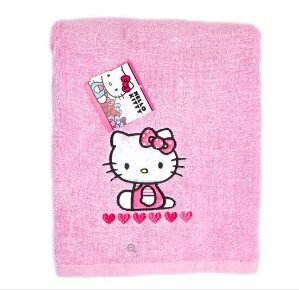 Burlington Coat Factory offers the Adorable Hello Kitty Bath Towel for $4.99. Features:Wrap your little diva up in this adorable Hello Kitty bath towel. Super, soft design makes bath time the best time! Features a cute colorful Hello Kitty graphic applique. 28" x 50". Burlington Coat Factory offers the Parade 10-Piece Cooler Drinkware Set for $3.99. 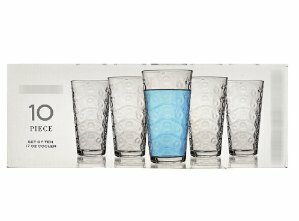 Features:The perfect set of everyday glasses with a twist. Embossed glass creates an icy effect. Convenient 17oz size with a durable, thick base. Mixes well with a variety of tableware. 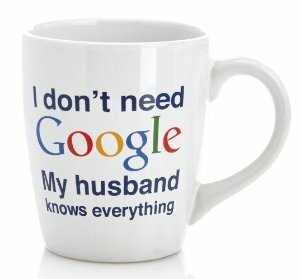 Burlington Coat Factory offers the My Husband Knows Everything, 22oz Novelty Mug for $3.99. Burlington Coat Factory offers the Little Tikes Princess Coupe 3-in-1 Mobile Entertainer for $24.99. 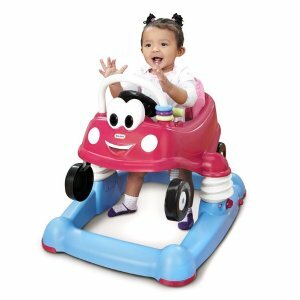 Features: The Little Tikes Princess Cozy Coupe 3-in-1 Mobile Entertainer is a walker, bouncer, and activity center - all in one! It is the perfect "first car" for your little one! This pink baby activity walker encourages active play, imagination and stimulation. 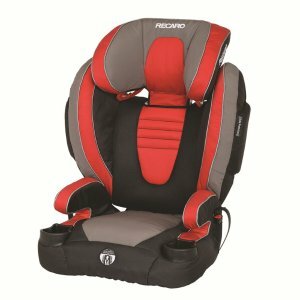 Burlington Coat Factory offers the RECARO Performance Sport Booster Seat - Redd for $29.99. Features: Harness Mode: recommended for children 20 - 65 lbs. or 27 - 49" tall. Booster Mode: recommended for children up 30 - 120 lbs. or 37 - 59" tall. Harness fits up to average 9.5 year old child. 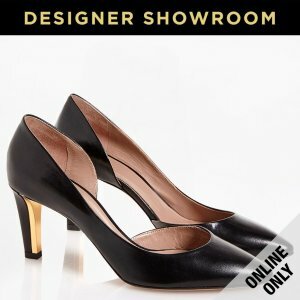 Burlington Coat Factory offers Up to 50% Off Retail- New High-end Designer Brands. Limited quantity! Burlington Coat Factory offers Up to 90% off select clearance items as low as $10.98 (Prices are as shown.). 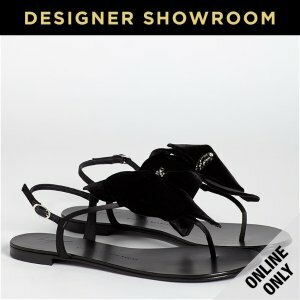 Shipping fee is $5.99, or free shipping on orders over $75. 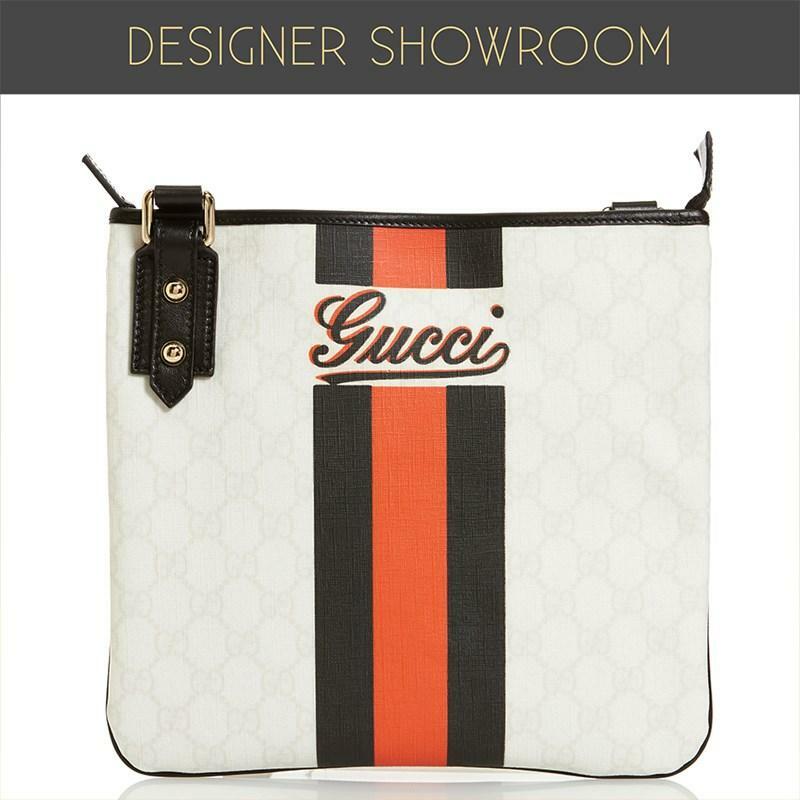 Burlington Coat Factory offers Up to 50% Off on Gucci Handbags. 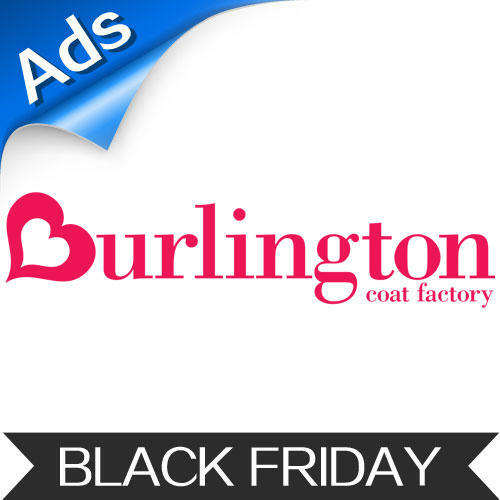 Burlington Coat Black Friday Ad is Posted! 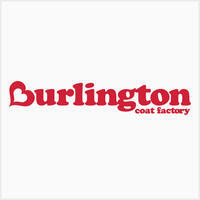 Burlington Coat Factory is a nationwide retailer that sells clothing for adults and children, home decor, gifts, furniture and more. 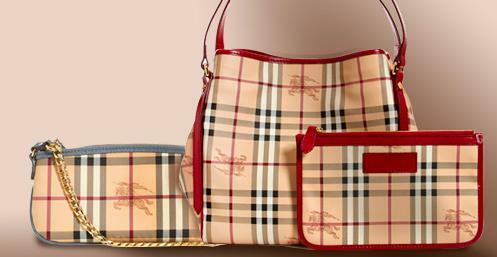 They currently operate over 500 stores in over 40 state.